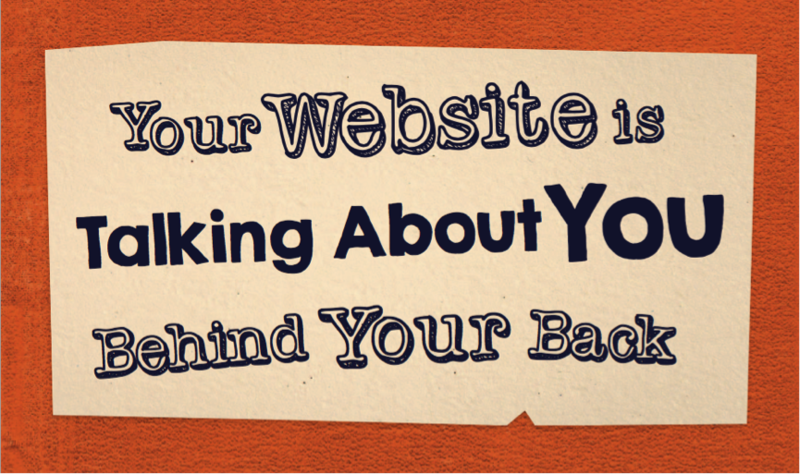 When you write the copy for your website, you write it from your perspective. You can’t help it. But what is it saying to people coming from a different perspective? What’s it saying to people with a different level of literacy to you? Or a different second language? What’s it saying to people who’ve just been on your four biggest competitors websites? Is it saying the same? Are you standing out? What’s it saying to search engines? Because if you don’t, chances are you’re losing customers without ever knowing why. Get an expert eye on your web copy, and make sure it’s working for you. It starts out insanely cost-effective, going through to business-changingly comprehensive. Ten tailored pieces of feedback on how to improve the copy on the site, to help you tell your story more compellingly. £45. A full report on every page of the site*, with explanations on what works and what doesn’t, and how to improve the customer journey to conversion. £190. As well as the Page by Page report, you’ll get an indepth comparison to your key competitors and a barrell of search advice. You will learn Google’s language, know your competition better than they know themselves, and get ideas that will blow them out of the water. £400. Book your Healthcheck now, and find out what others hear when you speak.